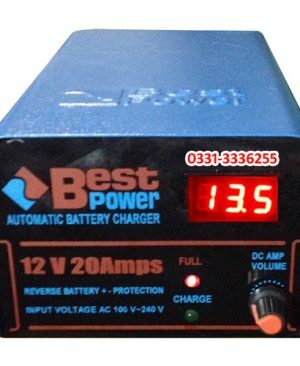 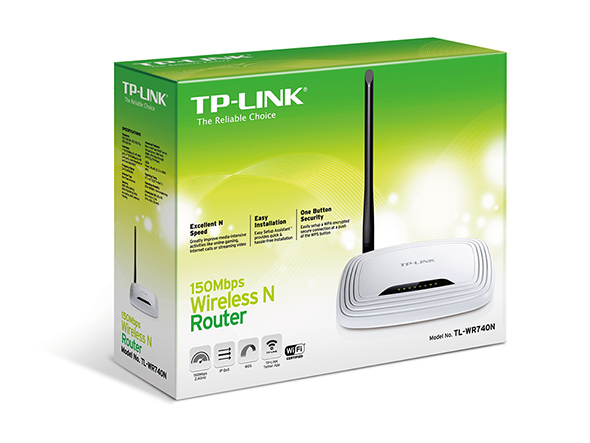 Online Shopping in Pakistan Wireless Router 150Mbps TL-WR740N with Free Home Delivery and Payment On Delivery.Wireless Router 150Mbps TL-WR740N (Product Code: ) offer by DiscountMall at just ₨1999/- instead of Rs 2600/-, enjoy Fast Shipping with FREE HOME DELIVERY. 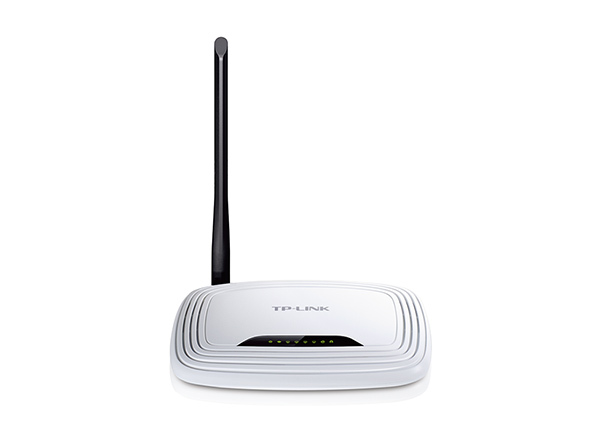 TP-LINK TL-WR740N is a high speed solution that compatibles with IEEE 802.11b/g/n. 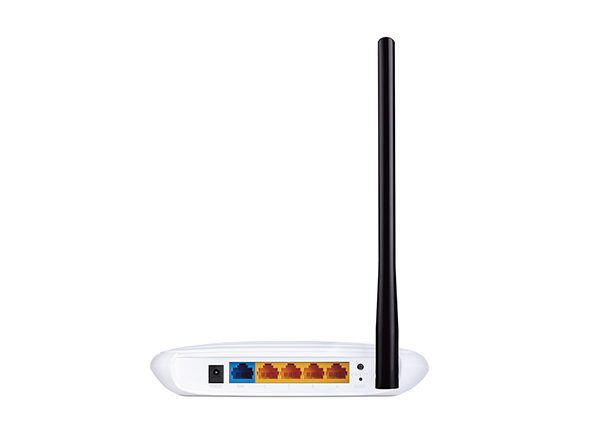 Based on N technology, TL-W740N gives you 802.11n performance up to 150 Mbps at an even more affordable price, 9X the speed and 4x the range of traditional 11g products.Bordering on conventional 11N and surpassing 11G performance enabling high bandwidth-consuming application, such as video streaming, using VoIP, or online gaming, wirelessly which, with traditional g products was never very practical, from anywhere in your entire home.